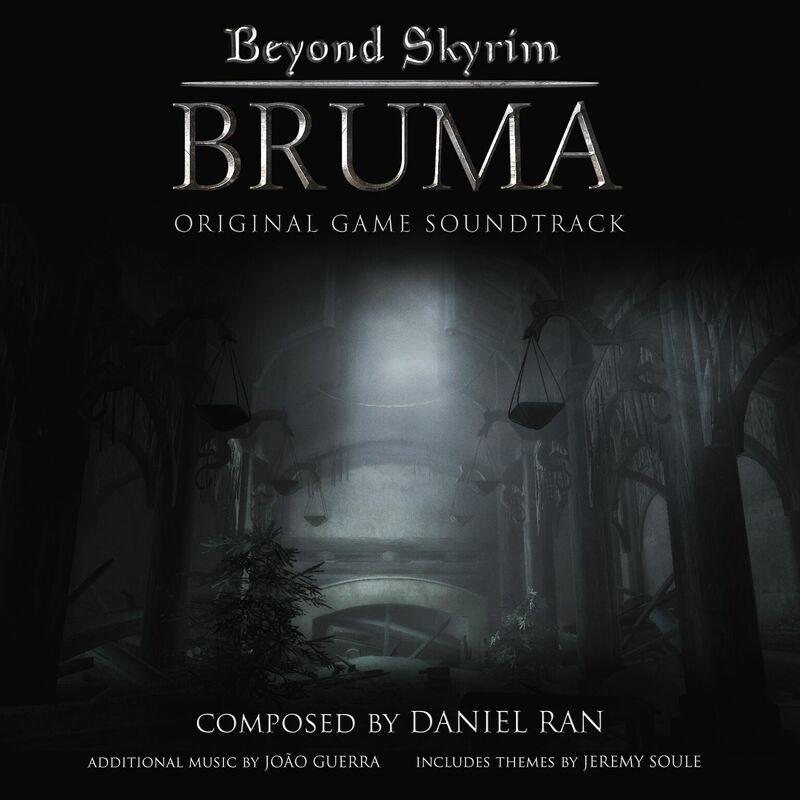 Materia Collective is proud to announce that the Beyond Skyrim: BRUMA OST has launched and is now available on Bandcamp, Spotify, and iTunes. Daniel Ran is a UK-based composer working in interactive media. His style is a fusion of videogame music from the West and Far East. His current project is The Elder Scrolls mod, Beyond Skyrim: Cyrodiil.